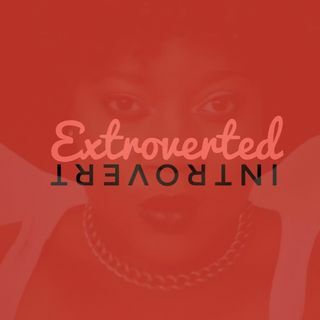 Have you heard the term Extrovert or Introvert being thrown around from time to time? Well the Myers-Briggs Type Indicator is an introspective survey with the purpose of indicating differing psychological preferences in how people perceive the world around them and make decisions. After taking this test a few times, I have the personality type of an Introvert with some sprinkles of Extroversion through and through which makes me a little awkward at times but just as complicated as the next ... Maggiori informazioni person, right?